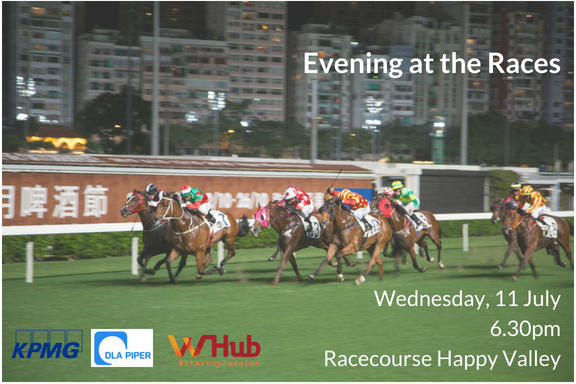 A relaxing evening for the guests to take part in one of Hong Kong’s greatest pastimes, as well as to network with senior executives in the community. Horse racing is one of the most popular sports with over 170 years of history in Hong Kong, attracting citizens and tourists every race day! Experience the exciting atmosphere of the racecourse and take a break from the busy week.